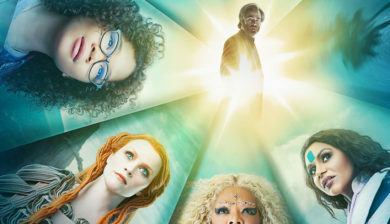 Now in theaters “A Wrinkle In Time”! 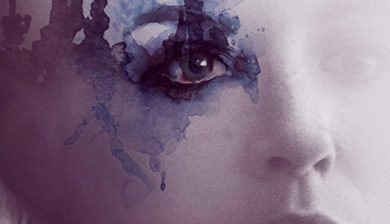 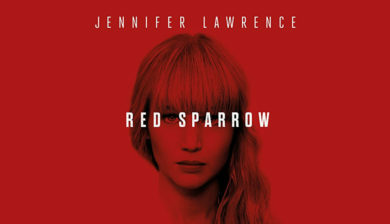 20th Century Fox’s “Red Sparrow” now in theaters. 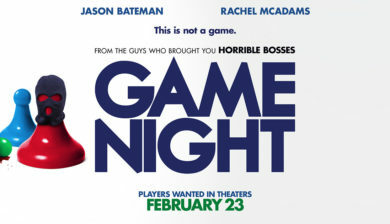 New Line Cinema’s “Game Night” now in theaters. 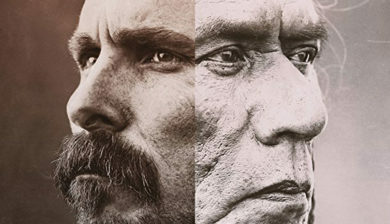 Don’t miss “Hostiles” in theaters now!